Silver steel nails on wooden background. Macro shot. hd00:36Silver steel nails on wooden background. Macro shot. 4k00:20Interior shot reveals details of construction method for a traditional. Balinese thatched roof in Indonesia. 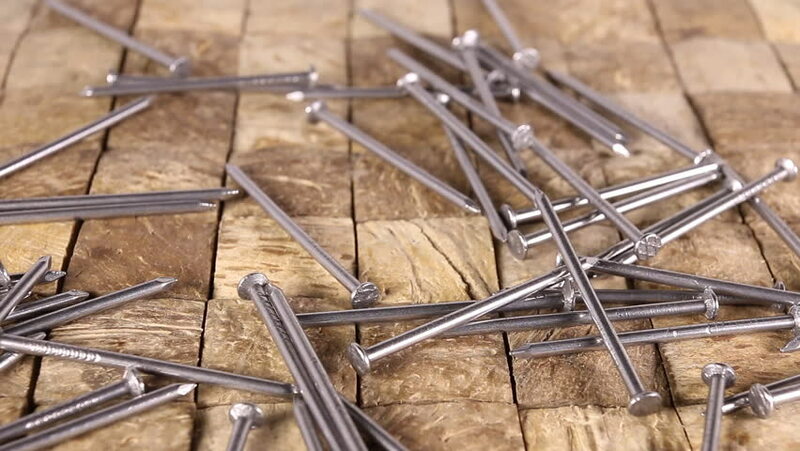 hd00:25Silver steel nails on wooden background. Macro shot.